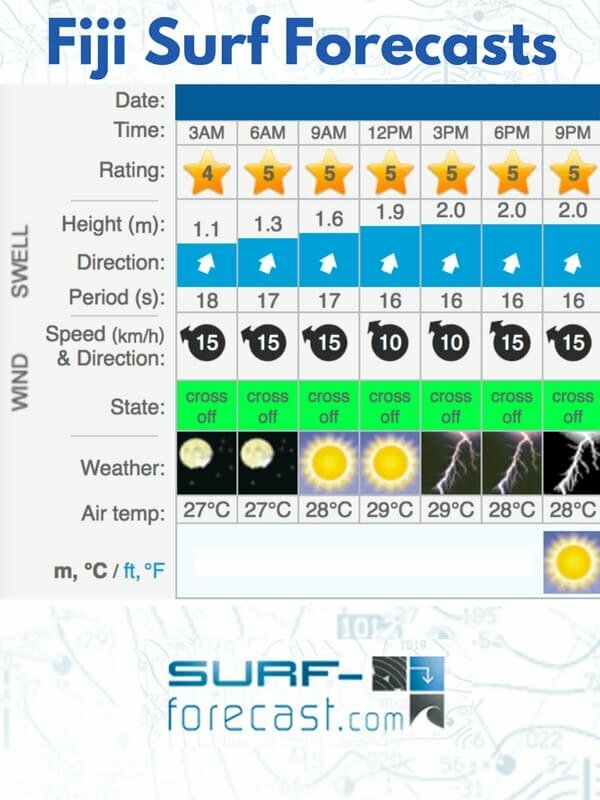 If world class surf breaks is what you are looking for then Fiji is the place that will deliver! Wilkes, Namotu Left, Swimming Pools, Restaurants and Cloudbreak sound familiar? 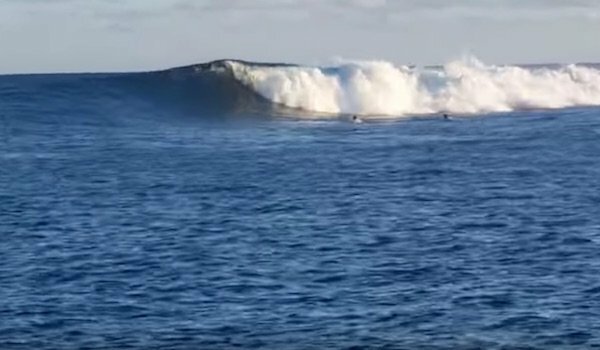 All of these breaks are a mere 20-30 minute boat ride from the shores of Funky Fish Surf Resort .You can surf the whole year round however, there are two ‘surf seasons’ in Fiji. Winter: from April through October you can expect consistent ground swells averaging 8-12 feet. Summer: from November through March you can typically expect some excellent waves with the swells to be shorter in duration averaging 1-3 days. 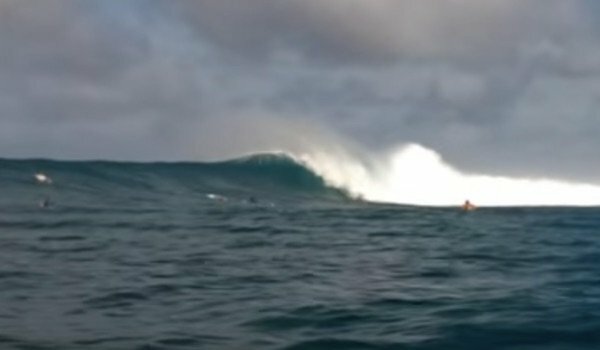 Cloudbreak is considered to be one of the best surf breaks in the world. A very powerful, long, hollow ride! Restaurants is a long fast breaking wave. 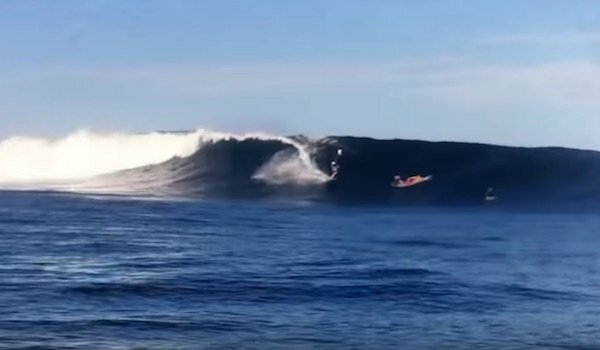 This left-hander breaks over shallow reef. Swimming Pools is a fun right-hander. Produces perfect peeling barrels. Can be wide breaking, and fast. 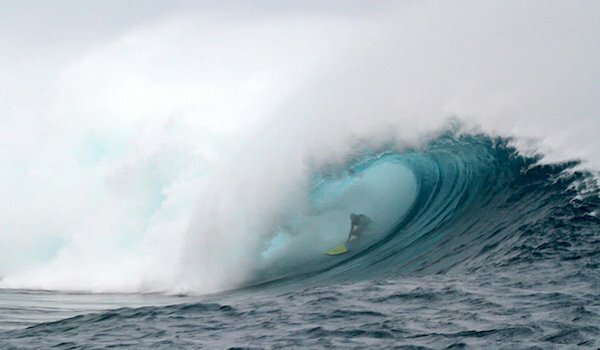 Namotu Lefts is another world class left-hander. Reasonably consistent, best at high tide. Wilkes is a powerful right-hander. In the right conditions you can expect long, fast barreling waves. 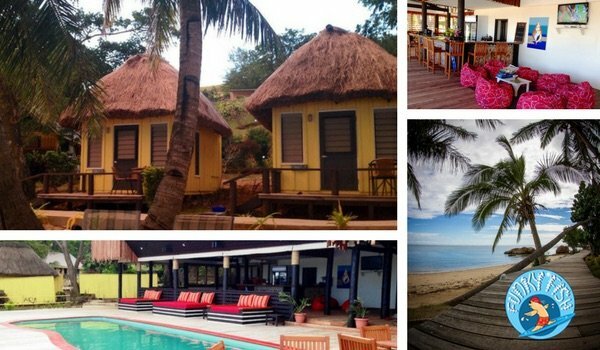 Funky Fish Beach & Surf Resort is ideal for Surfers who want affordable accommodation at an Island Resort. Funky Fish is in the Mamanuca group of islands and is only 15 kms from Fiji International airport. Boats run daily to and from the surf breaks. Times vary as we run by the tides and swell conditions to get you the best action! Continental Breakfast before Surf | Cooked breakfast – Fresh cut fruit & hot food after Surf. Dinner – Scrumptious Pacific Island cuisine or Western food including a BBQ night. Drinks – Free flow coffee and tea. Fruit juice & soft drinks are free at meal times. Rooms – All bedrooms are private with balconies, fan cooled, air conditioned, bar fridges, tea coffee facilities, hot showers and ensuite.